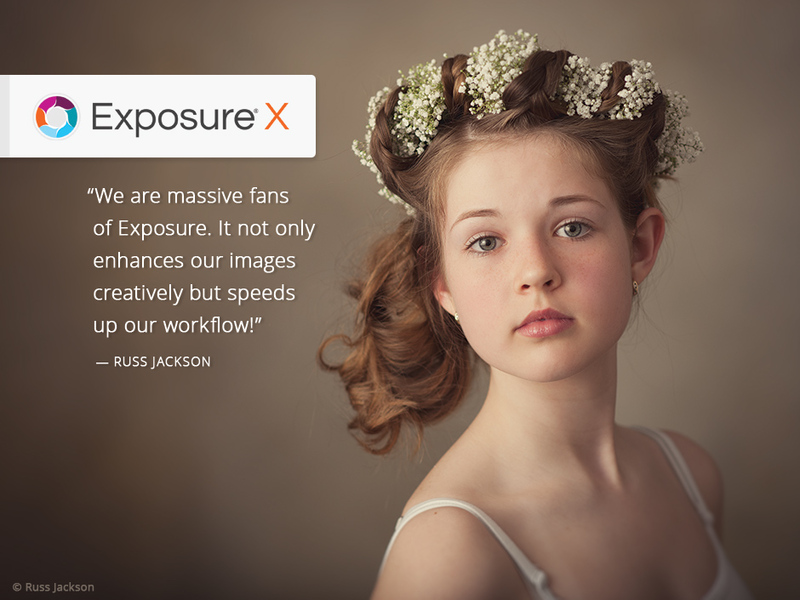 Exposure X is now a complete photo organizer and creative editor. It simplifies and speeds up any photo workflow. A rainy day recently started out as a miserable photography experience, but in the end turned out great. 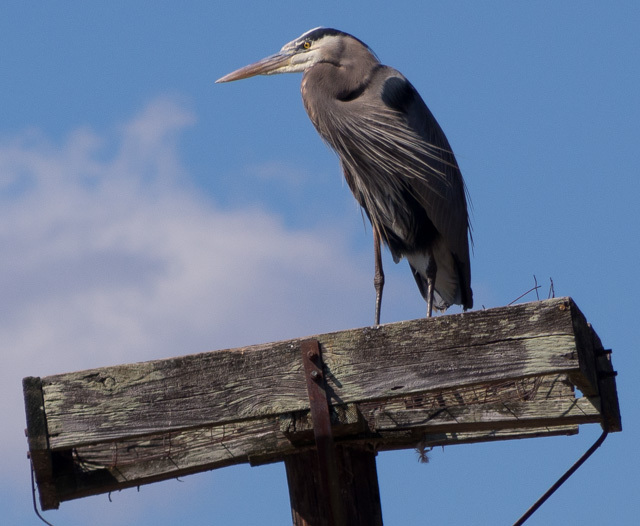 First I discovered that there were herons nearby. Recently we had a lot of cold, cloudy, rainy weather. Each morning a voice in my head said, "There's no light out there for photography. 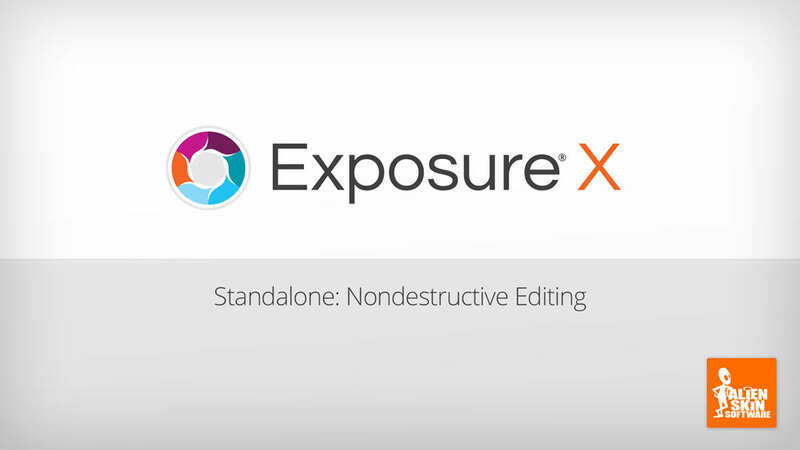 Let's talk about how to control film grain size in Exposure. First, I'll acknowledge that individual film grains can only be seen with a microscope.